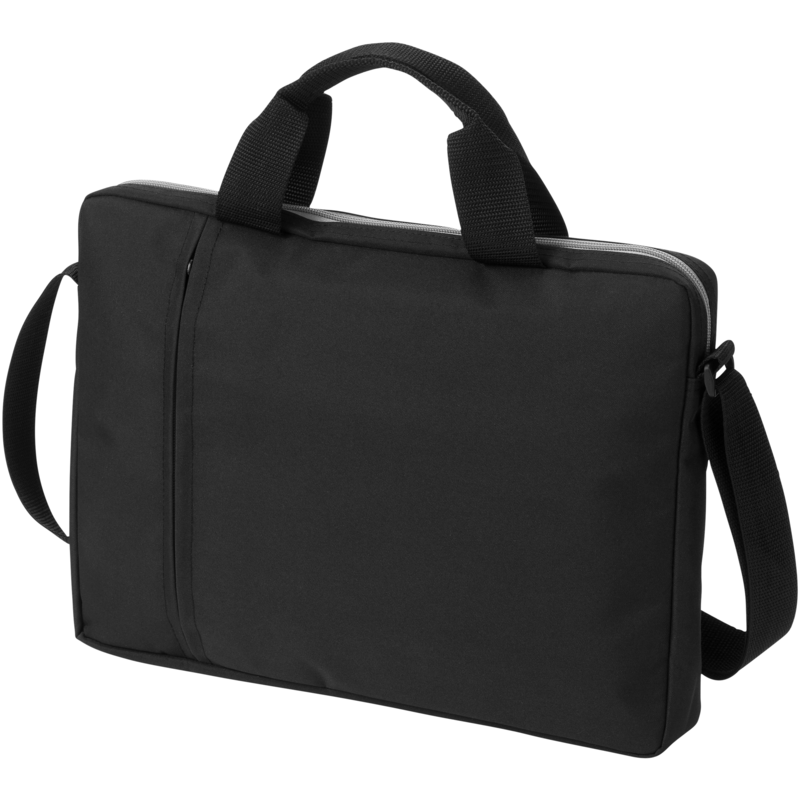 Tulsa 14'' laptop conference bag. Double handled padded laptop bag with front pocket with zip closure and adjustable shoulder strap. Suitable for 14'' laptops. 300D Polyester.